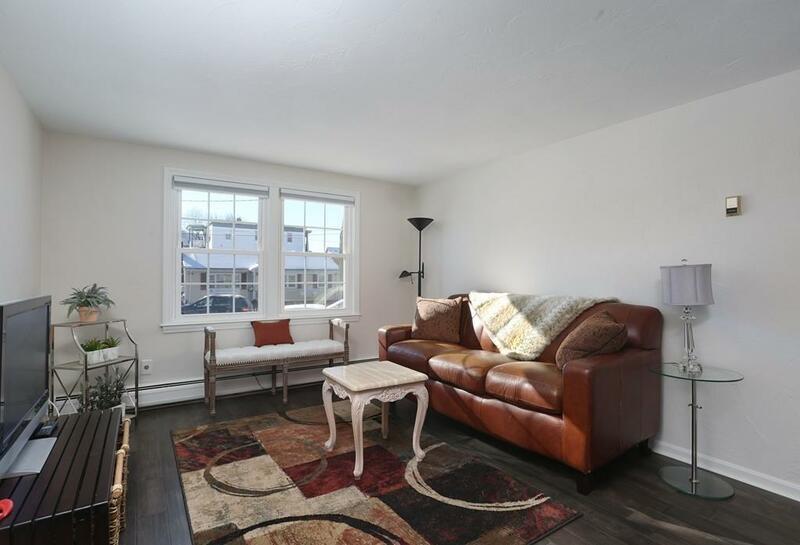 Bright & Sunny 2 bed condo in great Commuters location; about a mile from Roslindale Village. 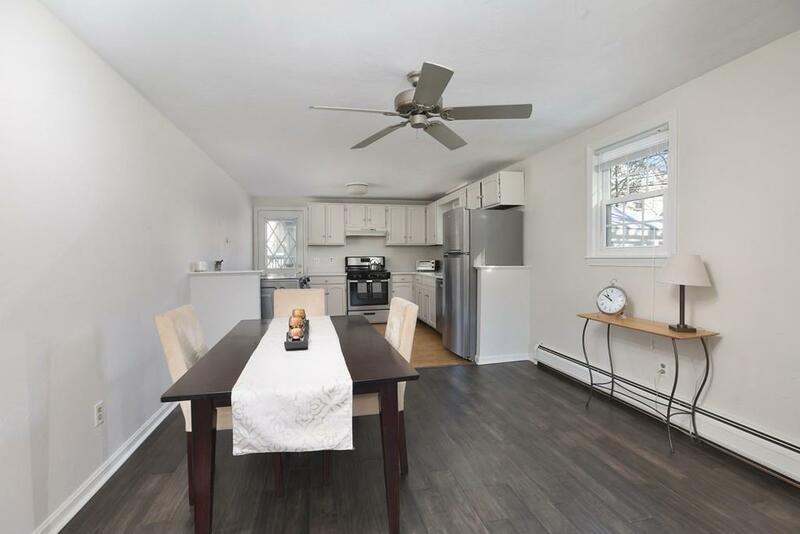 This welcoming condo offers an open floor plan, updated engineered hardwood flooring, newly replaced windows, in unit laundry, 2 large bedrooms with ample closet space, off street parking, and exclusive storage space in the basement. 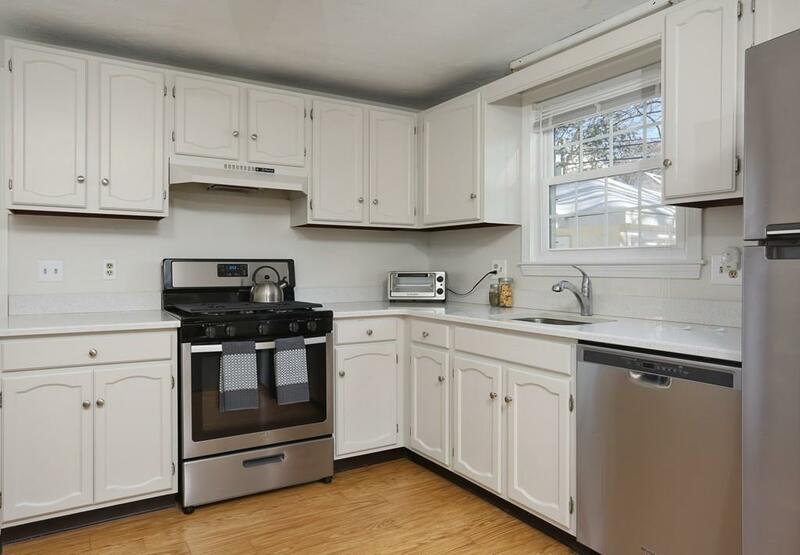 The kitchen has been upgraded with stainless steel appliances and granite countertops. Private entrances make this condo feel even more like home. There is also a shared deck! Unit updates include: kitchen appliances & Whirpool washer dryer in 2018, floors in 2018, and Pella windows 2015. The building is on a lovely corner lot with green space. Bus 32 to Forest Hills stops on the corner. Great value for City living! Open houses Sat 2/9 and Sun 2/10 from 12:00-2:00. Listing courtesy of Katherine Malin of Compass. Disclosures Public Record Lists Unit As 4 Ramsdell Ave Unit 2; Unit is On The First Floor And Mailing Address is 8 Ramsdell Ave. 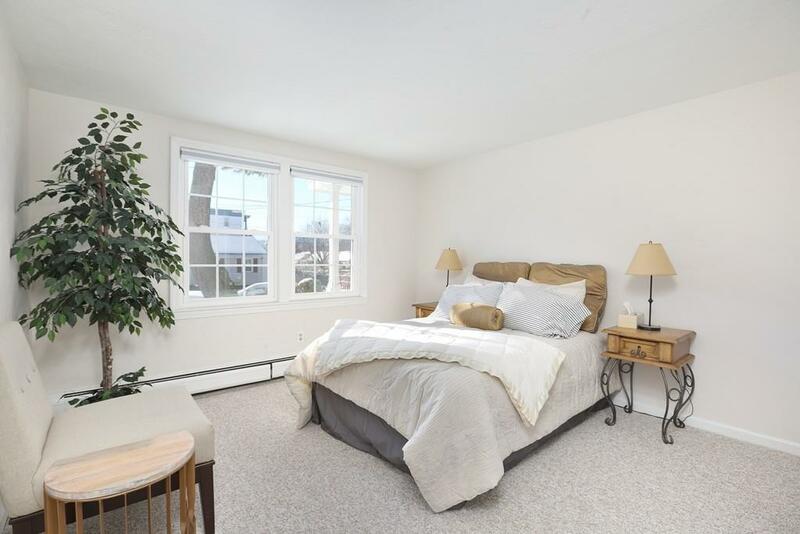 Listing provided courtesy of Katherine Malin of Compass.